WASHINGTON: The United States targeted Afghanistan’s Taliban insurgency on Tuesday with sanctions against eight individuals, including two linked to the Quds Force of Iran’s Revolutionary Guards. The individuals, who also include two Pakistanis and four Afghans, were designated global terrorists by the Treasury Department, an action that allows the US government to freeze property or interest in property under American jurisdiction. US sanctions have targeted Taliban members involved in suicide attacks and other lethal activities in Afghanistan, as well as Iranians who provide material and financial support, Treasury said in a statement. Mnuchin was visiting the Middle East this week to discuss ways to fight terrorist financing and upcoming Iran sanctions. The Taliban sanctions also were imposed by the seven members of the Terrorist Financing Targeting Center (TFTC), a US-Gulf initiative to stem finance to militant groups. The US government will continue to target those that provide financial support to the Taliban until there is a negotiated peace settlement, Treasury said. Saudi Arabia and Bahrain on Tuesday added Iran’s Revolutionary Guard Corps and Qassem Soleimani, commander of the guard’s Quds Force, to their lists of people and organizations suspected of funding terrorism, the Saudi state news agency SPA said. The new Taliban-related designations follow a spate of violence in Afghanistan that preceded the country’s parliamentary elections last week. On Thursday, US Army Brigadier General Jeffrey Smiley, was confirmed as one of two Americans wounded in an attack that killed the police chief of the southern Afghan province of Kandahar. The attack, which the Taliban claimed responsibility for, was a devastating blow to Afghanistan’s government, decapitating the security command of one of the country’s most strategically important provinces and demonstrating the insurgents’ ability to strike even top leaders. 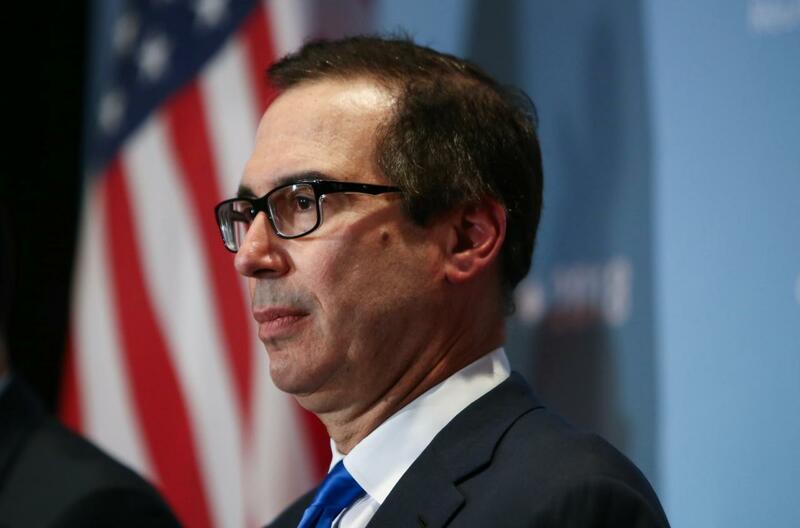 The Quds Force-linked Iranians targeted in the Taliban sanctions were Mohammad Ebrahim Owhadi and Esma’il Razavi, according to the Treasury Department. The others were Abdullah Samad Faroqui, Mohammad Daoud Muzzamil, Abdul Rahim Manan, Hafiz Majid, Sadr Ibrahim and Abdul Aziz. The Treasury Department imposed additional sanctions against Naim Barich, who had been designated in 2012 under international narcotics sanctions.